This is, of course, is fundamental to everything in life – although many people never take time to truly ‘know themselves'! If you have a good understanding of who you are and are authentic, you will find the work that lights you up. Sales people are sometimes seen as a unique breed apart from others but they are not! We are all people who want to convince others to do what we want or what we think is good for them! Everyone sells! If you are a parent, a colleague, construction worker, teacher, child or human – you sell at some time in your week! You will be selling ideas, concepts like ‘would you like to shower now or in 10 minutes'? and things you know would benefit someone else. Every day is complex weaving of listening, guiding, advising, suggesting, coaching, selling, speaking and non verbal communication. So why is it important to know yourself and how do you do it? I am 64 in a minute and I am still on the journey to be the best version of me. 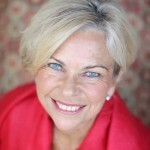 When Lorraine, my astonishing friend, was telling me about asking her clients ‘who are you? ', I started to reflect on it myself! Consider the question ‘who are you?'. What would you answer? Make a quick list of what you would say…and then stop and reflect on it. How much of what you wrote was what you do – not are? Most of us will make a list of things related to work or stuff we do. Who you are is different! You are a human spirit…a divine light! 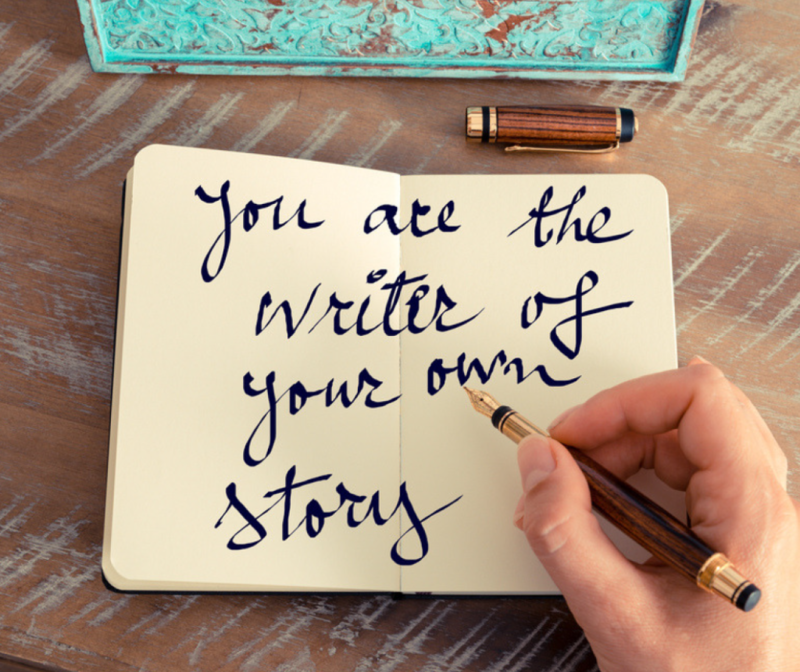 You are not the story you tell yourself! The proof that you are an astonishing spiritual being is in many books – but most obvious if you learn about locked in syndrome. A terrible condition where as a result of a catastrophic injury to the brain, the person is in a coma physically but wide awake and alert inside. They can hear and talk and react just as if they were alive and well but they are trapped inside their paralysed bodies. A great book called The Diving Bell and The Butterfly gives you an excellent idea of what it is. Knowing that within every human is a brilliant, shining light – full of compassion, remembering, wisdom, love and kindness gives you a clue as to who you really are! Many of us have layers of wounds we cover with all sorts of personality traits but we are not our personalities, stories or beliefs! Becoming conscious of what you think and how you feel is one of the most powerful tools you can use to improve every aspect of your life – especially sales. It's not talked about much in sales classes because it's a bit deep or woo woo! But selling has a bad rap is many ways because we are not working from that position of knowing who we really are and treating everyone with reverence and respect. We all have so much time to spare (hahahahah..NOT) but if you choose to make some time for yourself and reflect on who you actually are – and how you show up and how are you feeling, it may give you a powerful edge over others who are not willing to do it. So taking the time to know yourself helps you understand how you relate to others and how they might feel around you. Sales is all about feelings! Dear Amanda, thanks so much for your inspiring words.